Through cutting edge, 21st century basketball skills training, mentoring, and program evaluation, we’ve helped multitudes of student athletes grow into highly competitive players on the court and students in the classroom. Our special brand of revolutionary development drills, techniques and training aides will improve skills. Our personalized teaching methods have resulted in several student athletes receiving academic achievement awards, exellence awards, national championships, college scholarships and various levels of athletic awards. Our clients can be ensured that STBA will maintain the hightest levels of training, respect, privacy and openess about every aspect of our company, staff and philosophy Parents can expect timely beginnings and endings of all STBA camp, programs or seminars. We ask each parent to inform STBA or any irregularities. 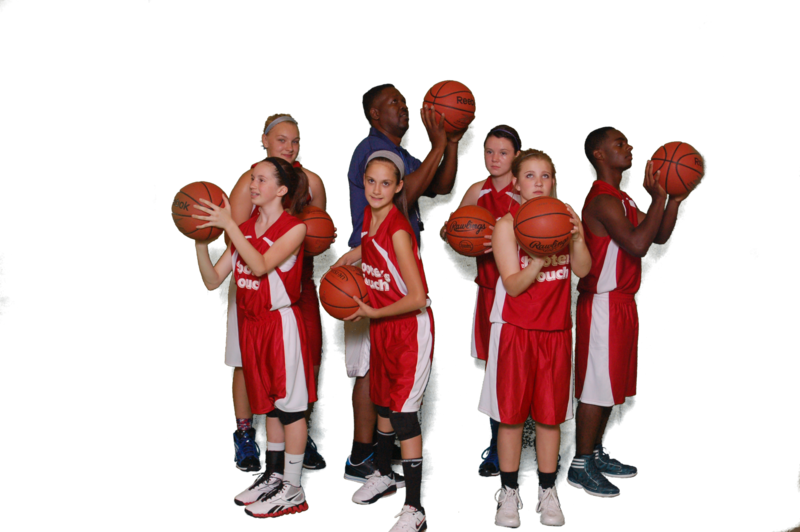 STBA stands for teaching the highest level of academic excellence, basketball skills, and sportsmanship. If you don’t know how to shoot, pass it to me.